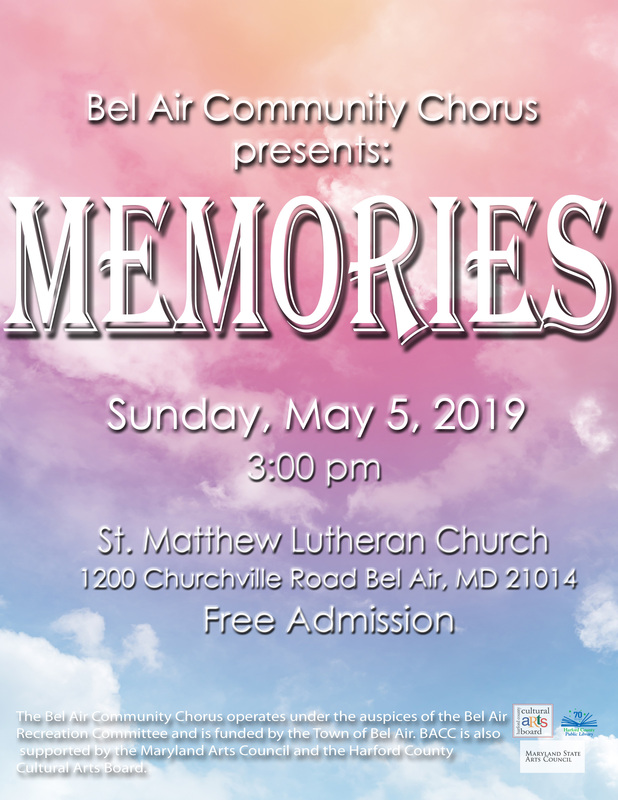 The Bel Air Community Chorus is please to present their spring concert “Memories” on Sunday, May 5, 2019, 3:00 p.m. at St. Matthew’s Lutheran Church in Bel Air. Join us for an afternoon of beautiful music. Admission is free. WELCOME TO THE BEL AIR COMMUNITY CHORUS! 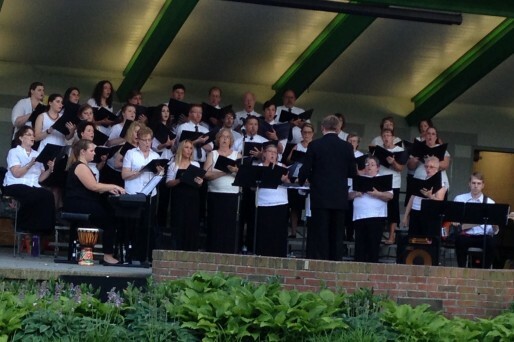 The Bel Air Community Chorus (BACC) is open to anyone who loves to sing a variety of music both sacred and secular, classical and popular, historical and contemporary. Our members come from Harford County and surrounding areas to make a unique contribution to the arts in Bel Air, Maryland. 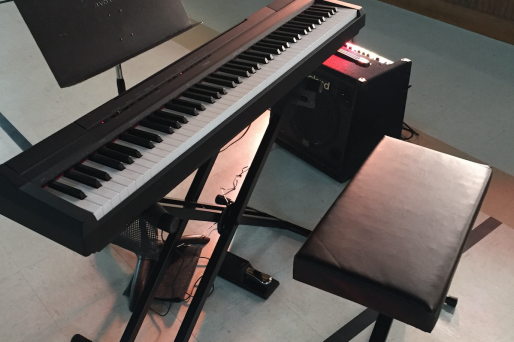 Open to singers both high school and adult, our members come from a wide range of musical backgrounds and experiences. 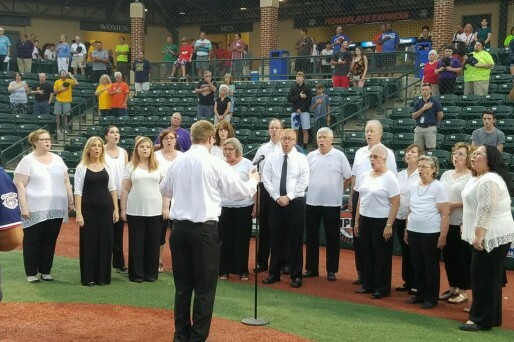 Beginners are welcome, as well as those with many years of choral experience. No auditions are required. 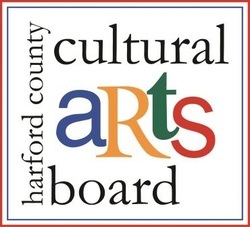 The BACC is grateful for operational support provided by Maryland State Arts Council through Harford County Cultural Arts Board.